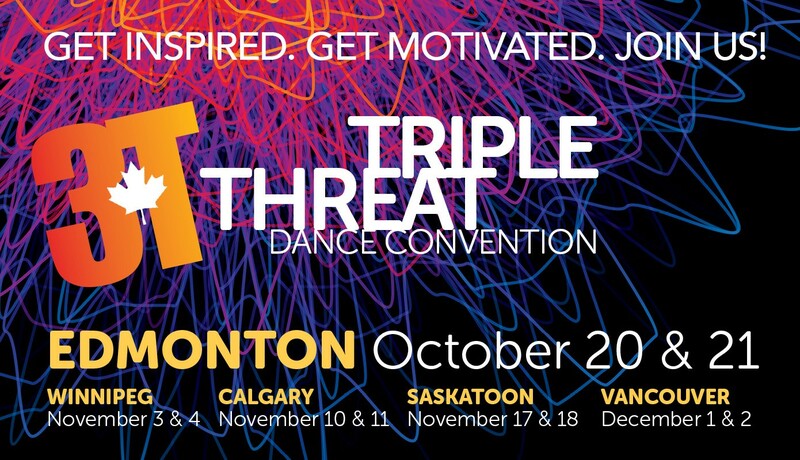 Triple Threat Dance is back celebrating their 20th season of dance in Canada! They are a 100% Canadian based company that runs family-friendly events that focus on inspiring dancers, teachers and studio directors in an environment that is positive, encouraging and lots of fun! Join them on October 20-21 for a weekend of dance that will inspire, invoke passion and celebrate the sport of dance with fellow dancers and mentors.